Lagos State is Nigeria’s commercial capital with about 20 million residents. With not more than thirteen government-owned libraries and very few privately-owned ones, many communities don’t have access to any. A community library in Ojokoro area of the state built by a nongovernmental organisation is promoting the reading culture, ABDUSSALAM AMOO writes. Akhabue Bright, 16, studies at Ijaiye Ojokoro Senior High School. By April this year, he would be writing the West African Senior School Certificate Examination (WASSCE). Like him, Wura Omole, 17, is also preparing for the exam. She attends a private school (name withheld) within the Ojokoro community of Lagos State. The duo who are also residents of the community now have access to a local library to study privately ahead of the exams. With the Ojokoro Community Library, they have a convenient reading space. Like their mates across Nigeria, passing the WASSCE with flying colours is a prerequisite for further educational advancement. “I use the community library after school hours because it provides me an atmosphere to learn on my own. My school does not have a library of its own. The library provides me some sort of library experience,” Omole said. For Akhabue, he had benefited from more than just reading books in the library. He said that he had partaken in various career development programmes through using it. So, for many others who wish to read for all other purposes beyond academic preparations, the library has a diversity of books and resources for their use too. Ojokoro is located about 15 kilometres northwest of Ikeja, the Lagos State capital. It was carved out of Ifako-Ijaiye Local Government Area in 2004. This community library has been filling literacy gaps in the area since its establishment. The Ojokoro Community Library is more than just a place to pick up books to read. Located about 150 metres away north of the Ojokoro Local Council Development Authority (LCDA) headquarters, the library is a multipurpose resource centre. It was opened by Pyramid Educational Advancement (PEA) Foundation in 2014 to promote literacy. The library was a product of necessity that arose out of the need to give its beneficiaries access to books. In an interview with EduCeleb.com, the Executive Director of the PEA Foundation, Adedapo Conde stated that some other educational programmes, which the non-profit organisation did since 2009 led to its establishment. “We started with quiz competitions, career counselling and seminars,” he said. “But after a while, we realised that based on the feedback we got from participants and beneficiaries of our programme was that they didn’t have access to books and they also needed a place where they can read.” Since inception, the modest sized library has become a focal point within the community for persons of all ages. Primary school pupils, teenagers and adults alike could be seen thronging in and out of the library daily. Both Mr Akabue and Ms Omole are members of the teenage reading club group that meets there, as one of the other activities at the library. During such sessions, a literature text is read and analysed by participants with the coordination of an adult volunteer invited by the PEA Foundation. This means that the volunteer must have also read the recommended text earlier. Similar segments of the reading club also holds for three other cluster of library users. These is a kids’ group, another for young adults and one for women. The kids’ group is for those below age 13, while the teenage group is open to teenagers. Those categorised as young adults must have concluded secondary school education or be students in higher institutions. The women’s group is strictly an all women affair. Each of these reading club segments meet once monthly. Members are always notified of the book to be read ahead of such meetings. In no small measure, this is promoting reading culture among members of the community. 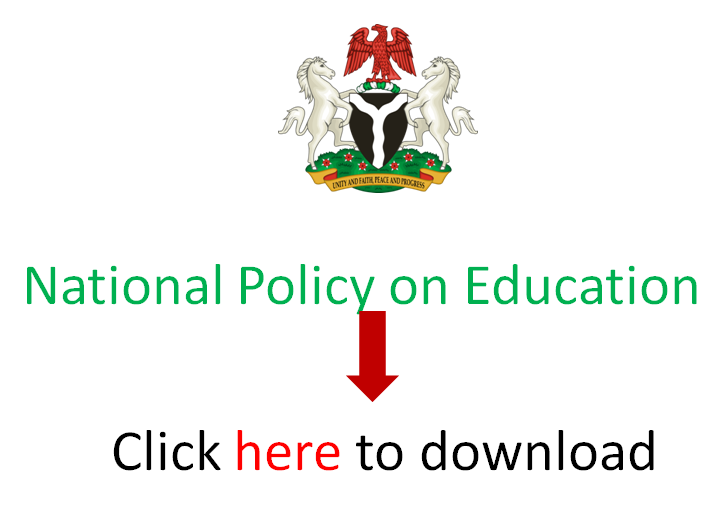 Data from Nigeria’s Digest of Education Statistics show that the national young adult literacy rate is 65.1%. From the state by state data, Lagos State is below the top ten for young adult female literacy but the fifth among male young adults with above average rates for both genders. The progress made through the Ojokoro Community Library had led to the establishment of three other local libraries by the PEA Foundation. The other libraries were sited in schools. Access to the Ojokoro Community Library is free. Its managers said that they have a non-discriminatory policy on persons based on race, religion, disability, or any other form of differences. Beyond the reading club, the library has been a rallying point for career development. Volunteers and members of the community, through the PEA Foundation get mentorship in their career paths. The Foundation organises periodic programmes where successful professionals in various fields of endeavour mentor children and young adult users of the library based on their respective career goals. These programmes are designed in forms of career and life skills seminars, quiz competitions, scholarships and volunteering schemes. The initiatives of activities through the library is now being adopted by the Lagos State Government in its public libraries.